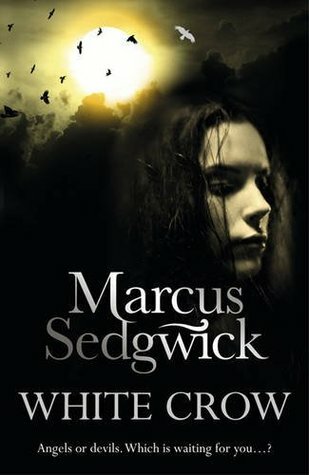 Oh I've always wanted a Marcus Sedgwick title - I thought I bought one recently, but apparently I'm mistaken. The book cover of White Crow also looks mighty interesting. Have fun with your reads this week. Wintertown looks really really good. I hope you enjoy it also come check out my IMM! Really excellent books. Great haul. 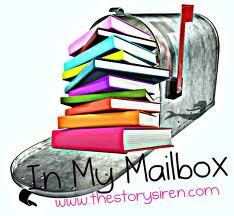 Come check out my mailbox as well. 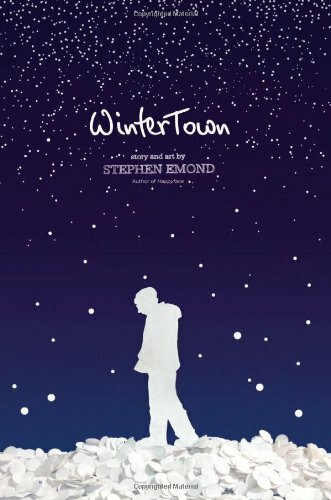 Winter Town is on my lust list - it looks really good. OOOO!You've got Revived! Absoltely love the premise and the cover of this book! Hope you enjoy all your books, happy reading! White crows cover is very mysterious! Im dying to read Revived! SO lucky! 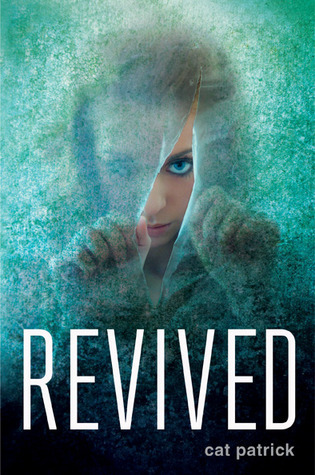 I love the cover of Revived! You got great books this week! I hope you enjoy reading them all, and thanks for sharing! 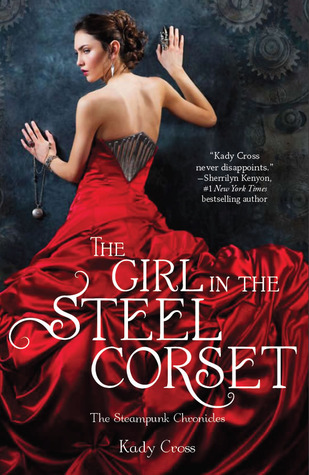 I just love the cover of The Girl in the Steel Corset! I really must try and read it some time soon. Ooh you got Revived!!! Aweomesauce I can't wait to read that one!